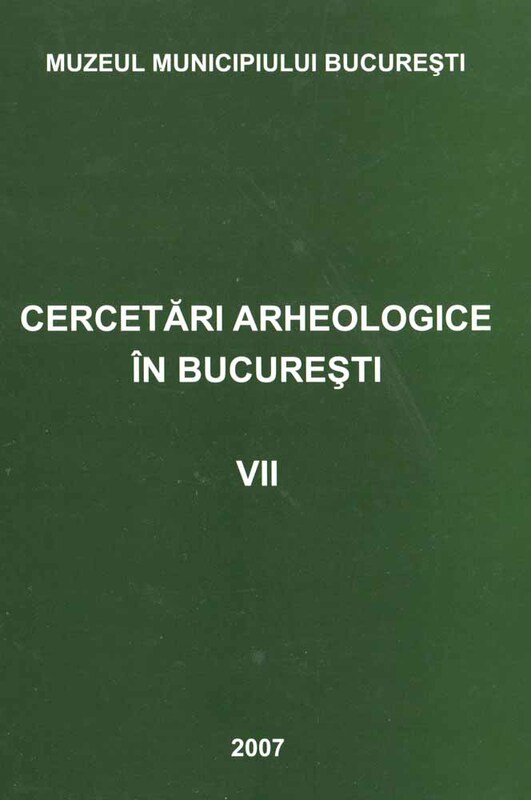 Subiect: In 2005 was made an archaeological investigation on the site Chitila "Cărămidărie". In the place called "Grădina de zarzavat" were discovered materials from Bronze Age epoch. Unfortunately no habitation complex or other archaeological complexes were found. The pottery can be assigned to the IVth phase of Tei culture (Fundeni phase). Only one fragment we consider that belong to the IIIrd phase of Tei culture (La Stejar phase). Beside ceramic it was discovered also a silex tool typically for the Tei culture area.